Open vistas and parklands welcome you to the community of Avalon. 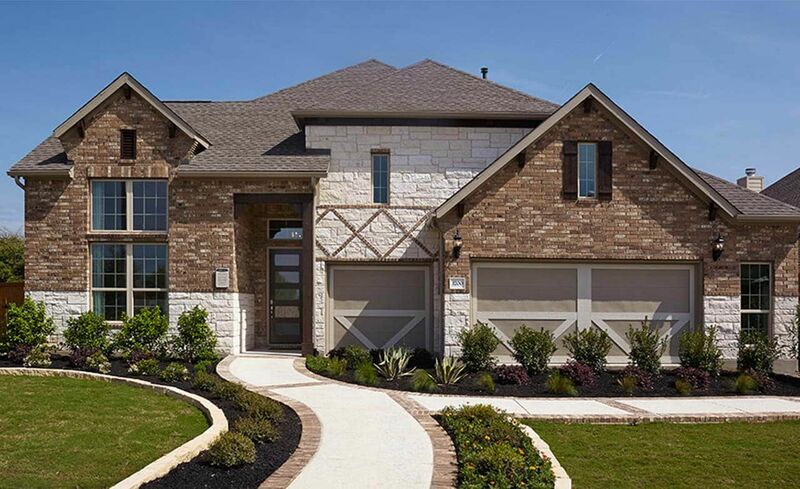 Located less than 20 miles from downtown Austin and a few minutes to Round Rock, Avalon offers easy 5-minute commutes to the Dell world headquarters and the Samsung campus. Enjoy abundant amenities such as highly rated schools, swim center, hiking and easy access to Blackhawk Golf Course.